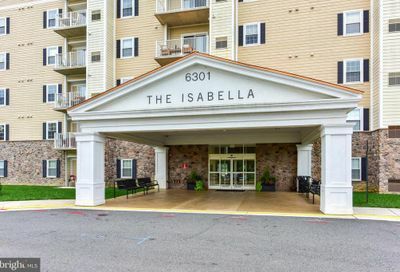 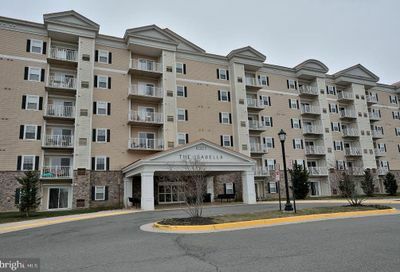 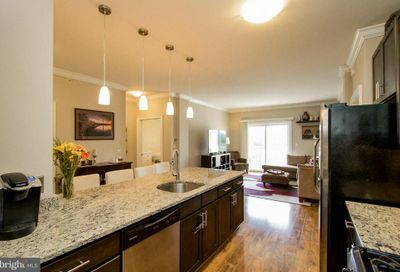 The Isabella at Monticello Mews condominium building is located at 6301 Edsall Rd in Alexandria, VA. 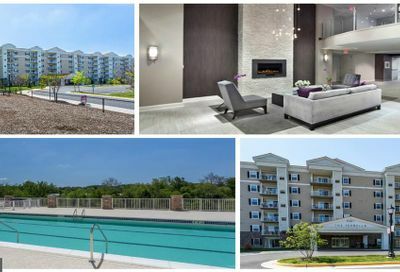 Residents of The Isabella at Monticello Mews enjoy a number of amenities including a 25 meter lap pool, a poolside resident lounge and cabana, fitness room, outdoor sports court, garage parking, and much more. 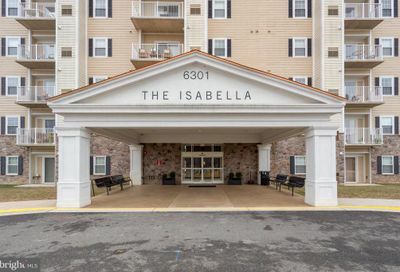 For Washington D.C. commuters, I-395 is easily accessible from The Isabella at Monticello Mews.